June 5, 2018 December 18, 2018 That Lady2 Comments on REVIVAL!! What an interesting four years it has been since I last posted on this blog. To be quite honest, I had totally forgotten that it existed. God works in very mysterious ways!! I was reading about a colleague of mine, Sylvia Wachira, who developed a spatial indicator for her Masters’ project. Pretty neat huh? 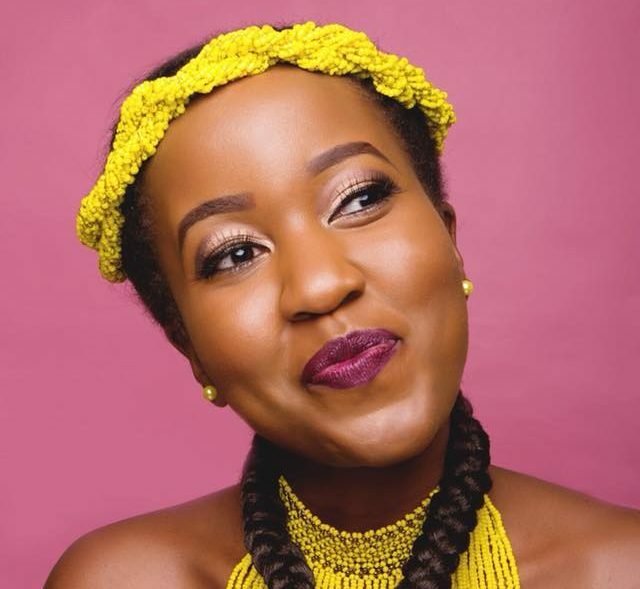 We need to hear more of her in the Kenyan space. Now back to my story. So, I had finished reading the article and I was commenting on the post when the browser auto-populated the link to this blog in the email section. I head on to click on the link only to discover that it led to my own blog! What a shocker! I read the all posts I had penned four years ago and I am still so amazed by this re-discovery of my writings. Excited about this new-found-old-knowledge, I immediately called a friend of mine to share what the internet had dug up for me from its archives. Ah, the beauty of technology! Let’s see how the Lord unravels more of this beautiful journey!